This entry was posted in Baleen Whales (Mysticeti), Cetaceans, Dolphins, Porpoises, Seals, Whales and tagged Atlantic Ocean, Dolphin, marine mammal protection act, minke whale, Navy, navy sonar, NOAA, whales by Kirsten Massebeau. Bookmark the permalink. The yanks are being two faced they are quick to raise the alarm about Japan an china & now they want to behave just like them.I have a better idea why don’t they do their so called “testing” on their own american citizens that will help with their population explosion ! we oppose the permit all of us…….. This is absolutely absurd and nothing more than an arrogant display of military might of a naval force with fast degenerating moral and ethical values. Stop these senseless activities before it is too late for anyone of us. The creatures whose lives are at stake and habitats are at peril are not the property of a particular country but belong to the entire world, and they have every right to live, thrive and flourish without any harm coming their way. I, like the others, as a world citizen, am totally against this permit to be issued to the US Navy. We NEED to oppose these permits, we owe it to our children & their children, we can not leave them with a planet of dead oceans..! Please, it is our duty to protect the animals who allow US to share our planet with them. 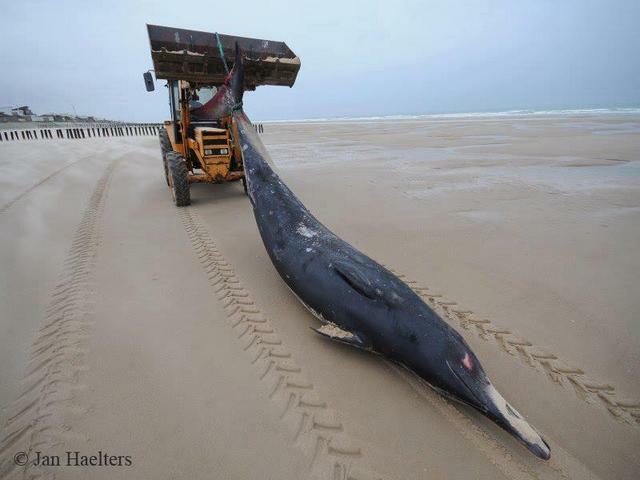 These permits will affect the mammals of our oceans FOREVER..! Please stop slaughtering these beautiful animals! We feel sick when we see what 8 billion humans are doing to this earth… it’s past the time to start spending money on the benefit of the planet, instead of the continual destruction… How can the US navy even consider – continuing to do this ?! They must stop!!! (imagine what a paradise earth would be if the money and effort of all wars had been put into benefiting this planet !!! This is no fair to the planet. I am very disappointed with the decision of the US Navy. I am totally counter!!!! Oceans do not belong to anybody. Please respect the wild life!!!!! Is it the same matter o just a part of it ? Just part of it. The California commission said no at a State level. The NOAA/NMFS are at the Federal level hence we must continue to fight. Ok, thank you for informing. Thank you for all of your time and efforts to put this together for us all. Thank you so much for all your effort in putting this together! This is disgraceful, & totally irresponsible. 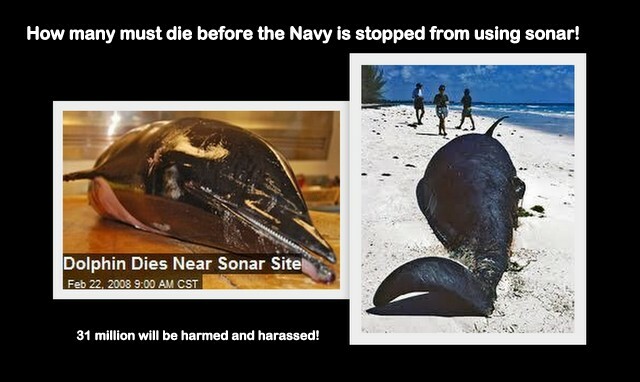 How can the US navy even consider doing this, but given that they do, they must be stopped, by the people. Whales & dolphins can’t speak for themselves. EXCELLENT compilation via many hours of research and distillation ..quite obviously. Thank you so much for this time saving resource of petitions and tools to fight the massively unnacceptable slaughters that WILL occur if not aggressively headed off by .. ALL of us ! Please stop this needless slaughter! I wish to make it known that I oppose this. permit. The US Navy must be denied this permit, considering the state of our oceans and the great cost to marine life.